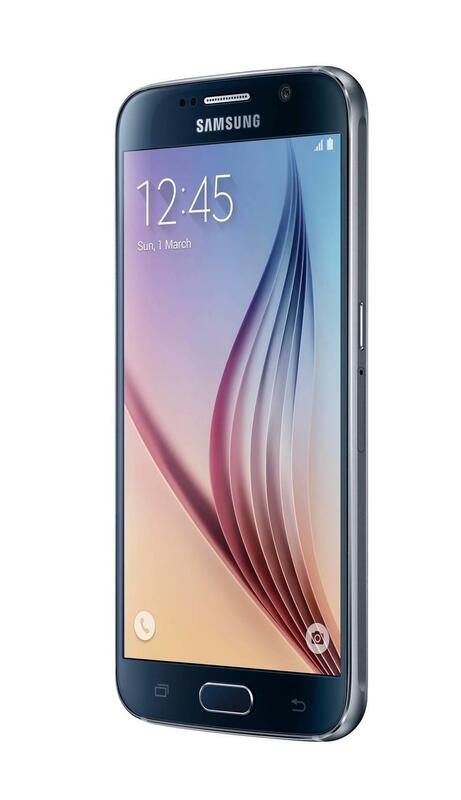 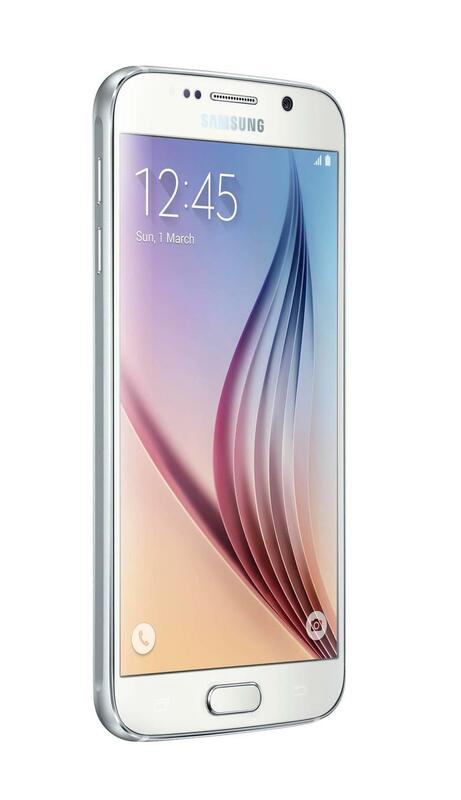 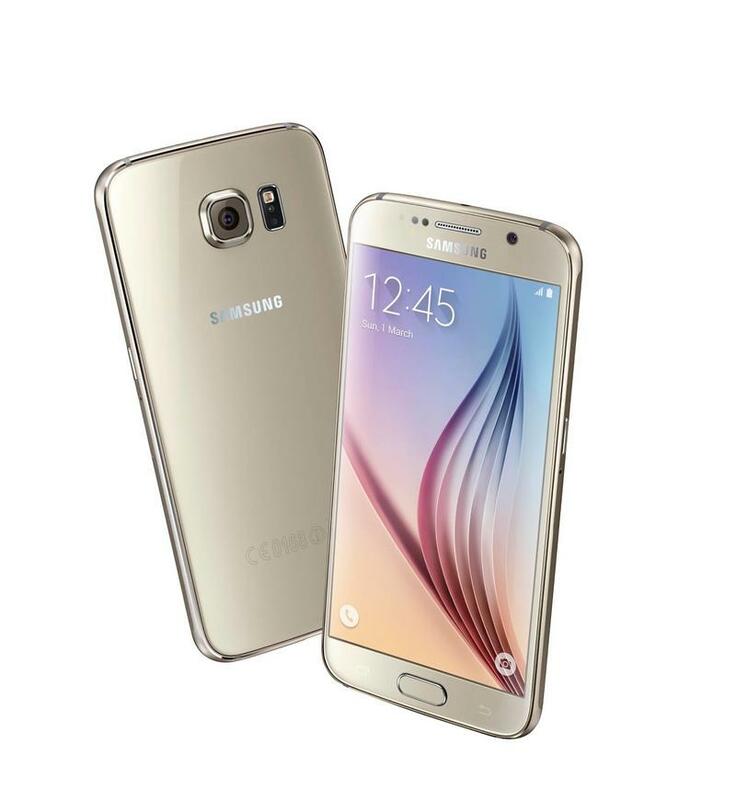 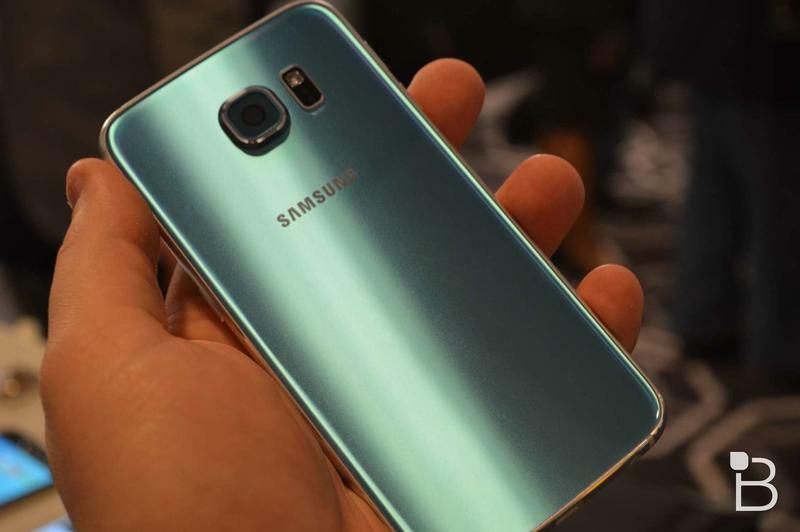 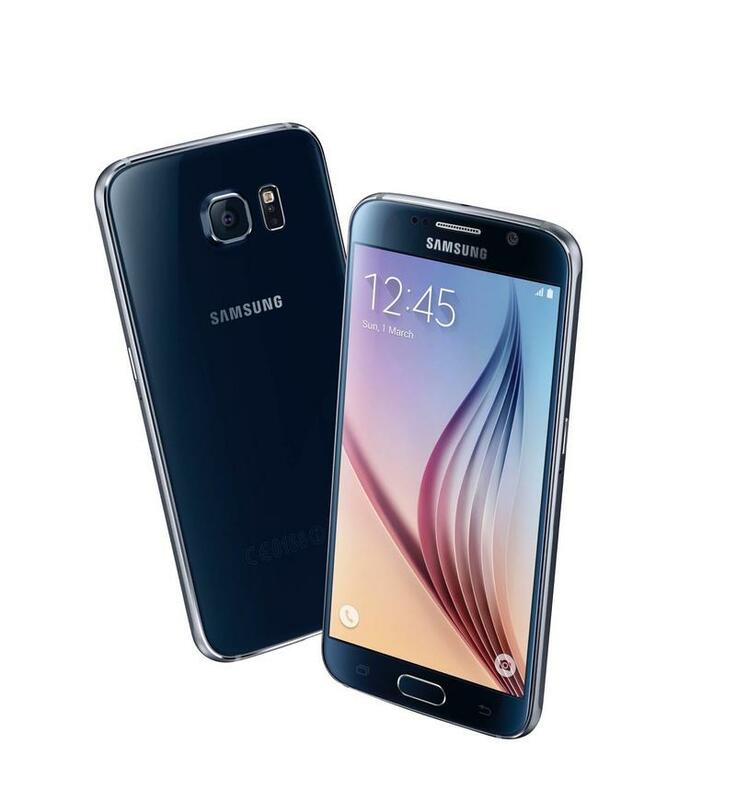 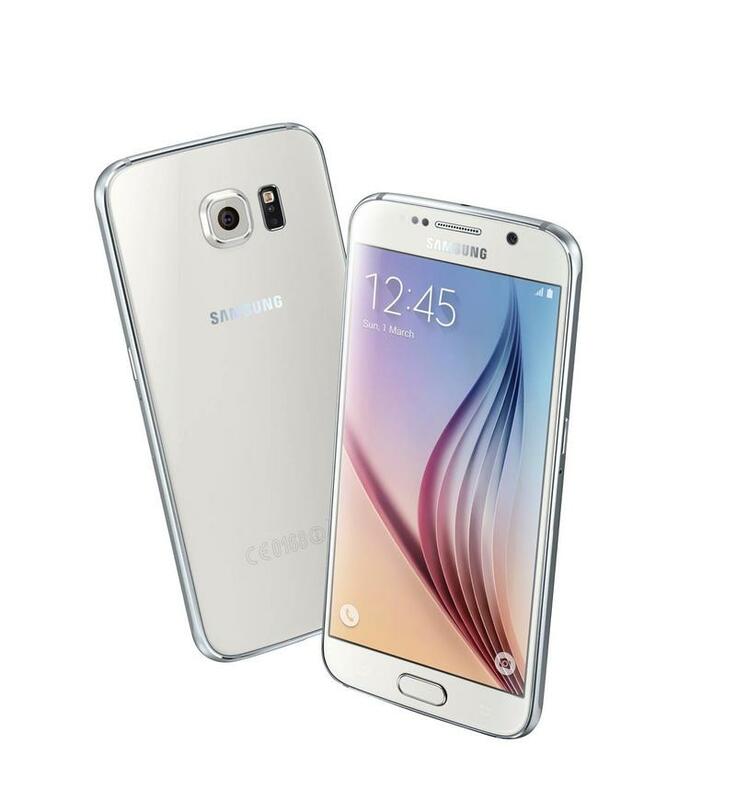 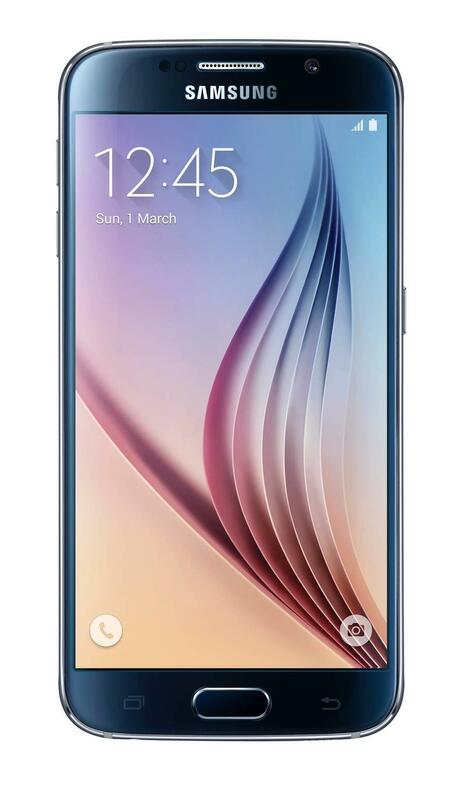 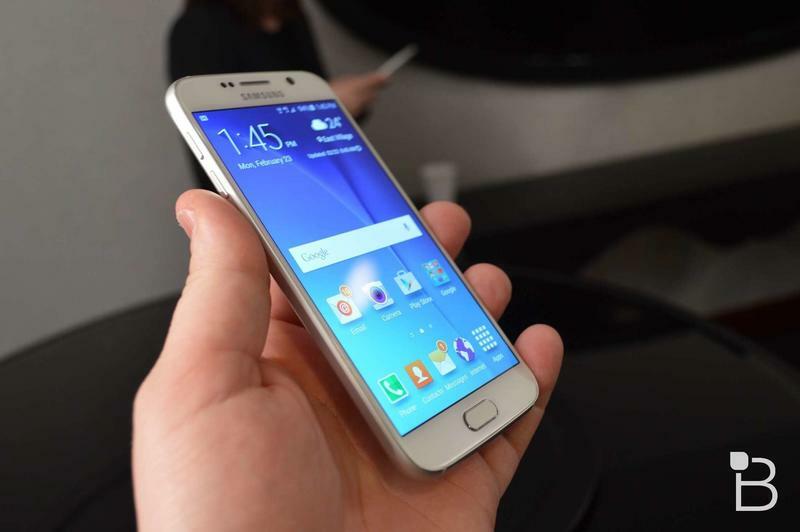 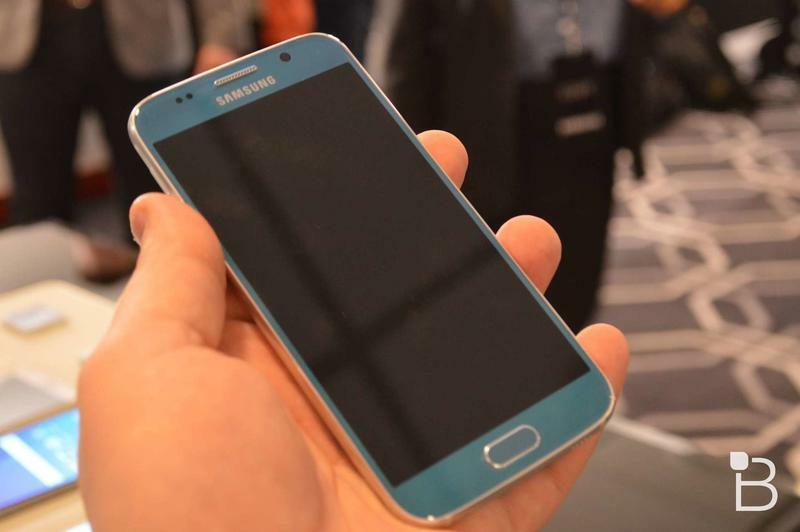 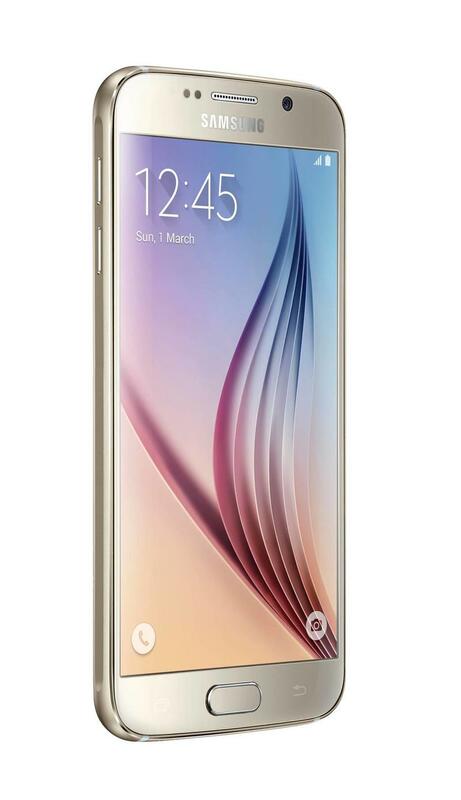 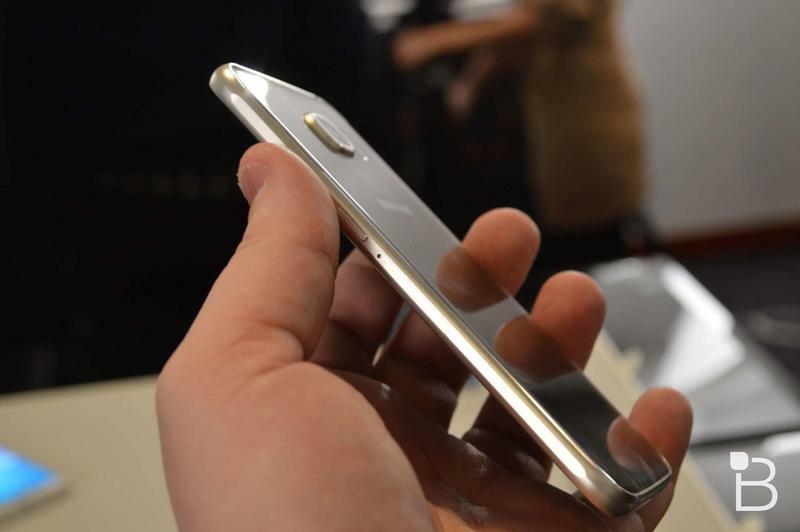 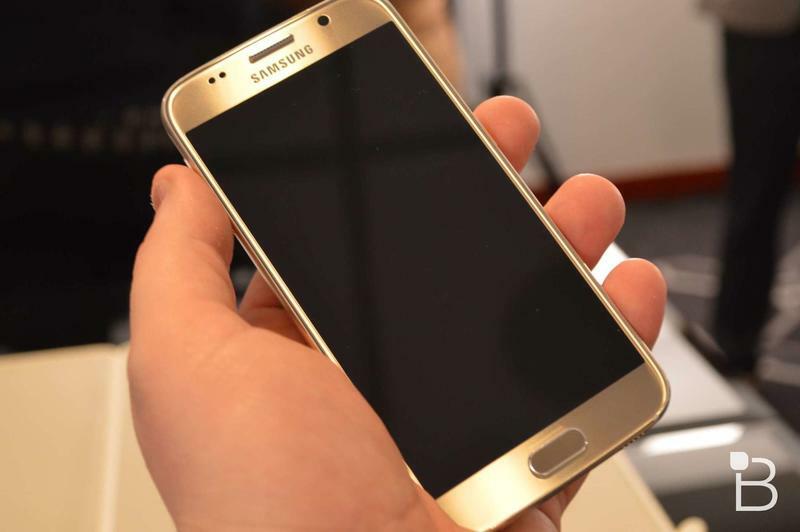 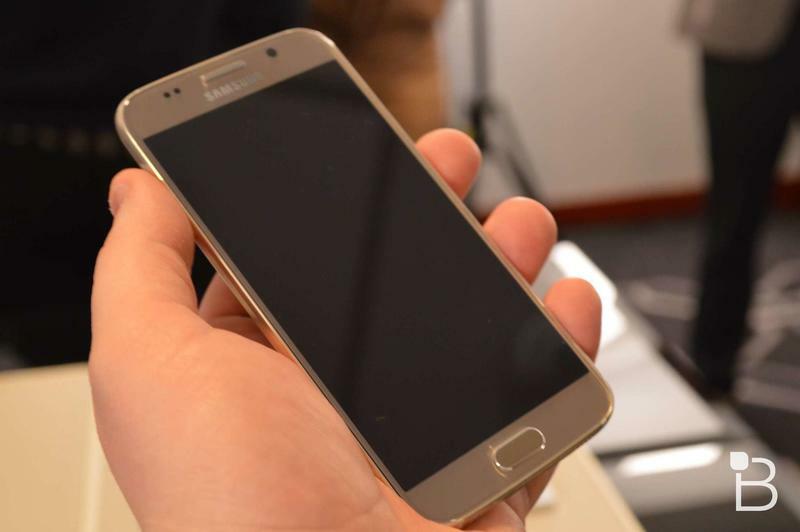 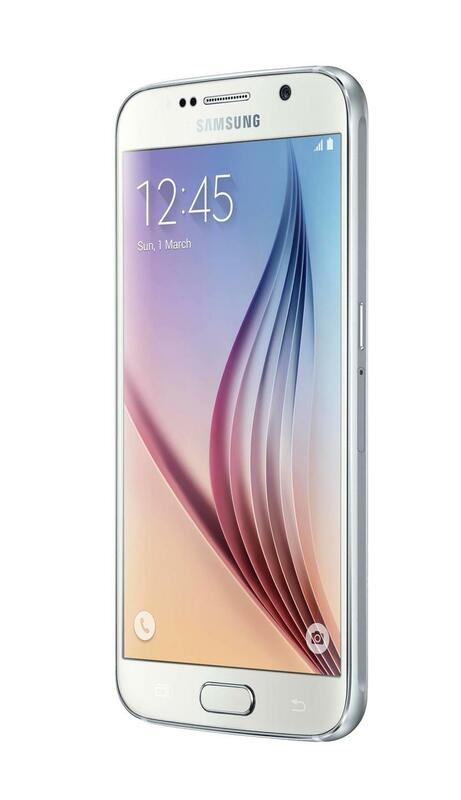 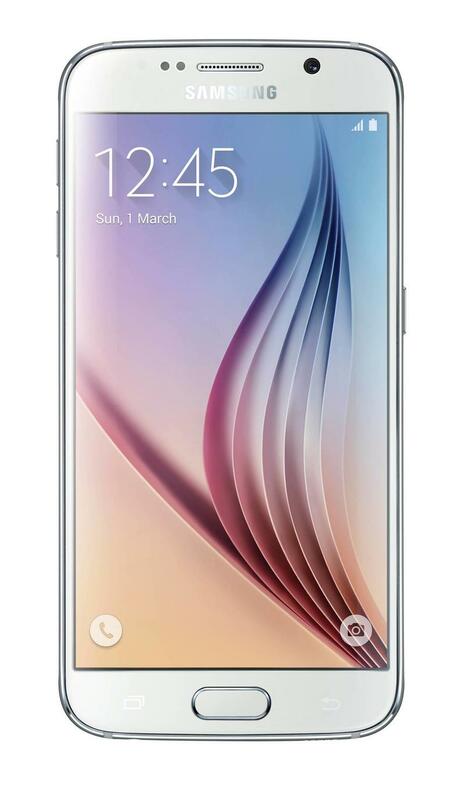 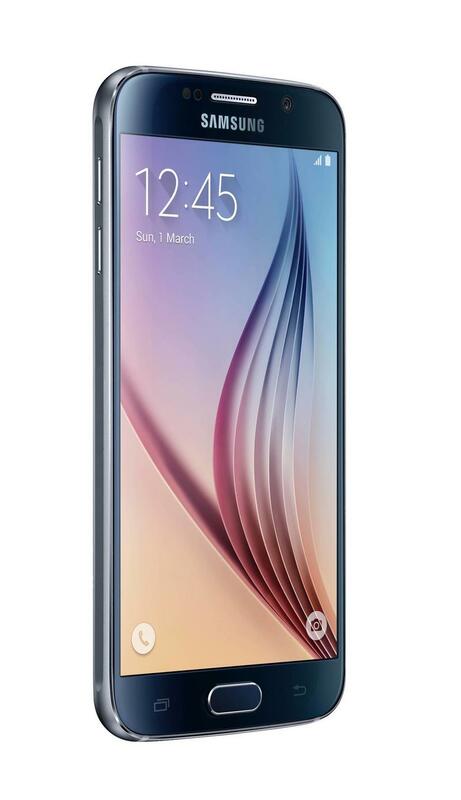 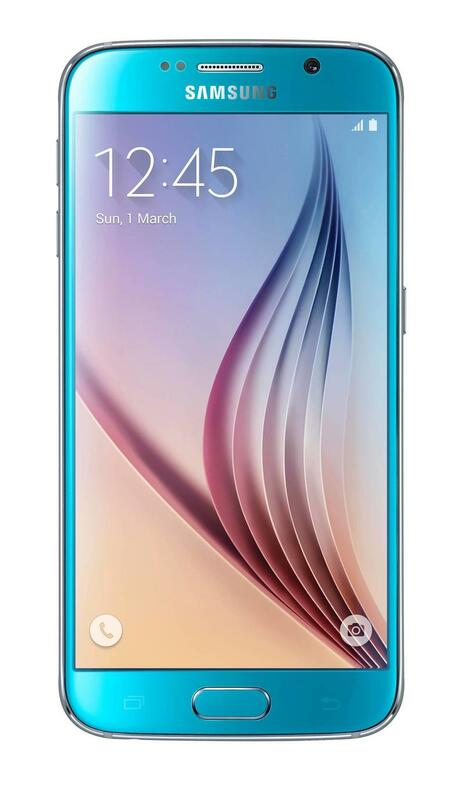 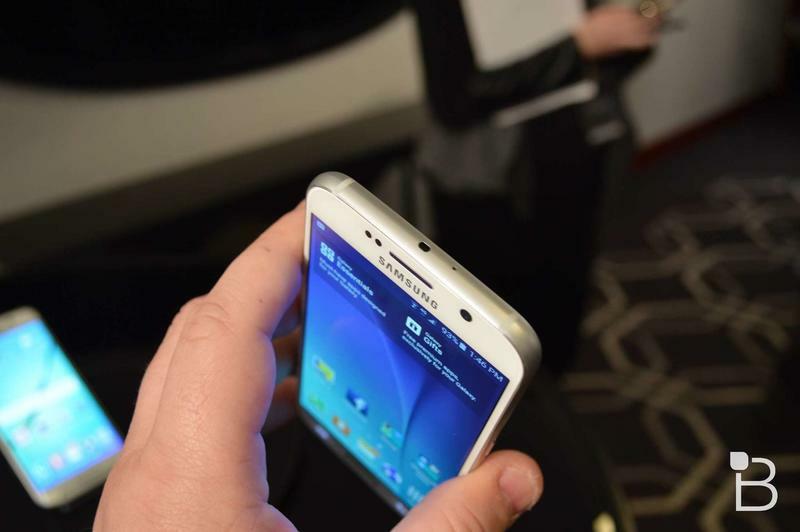 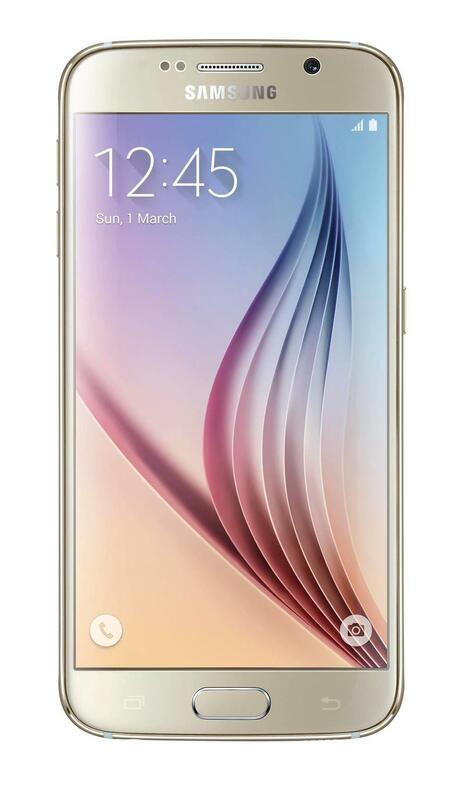 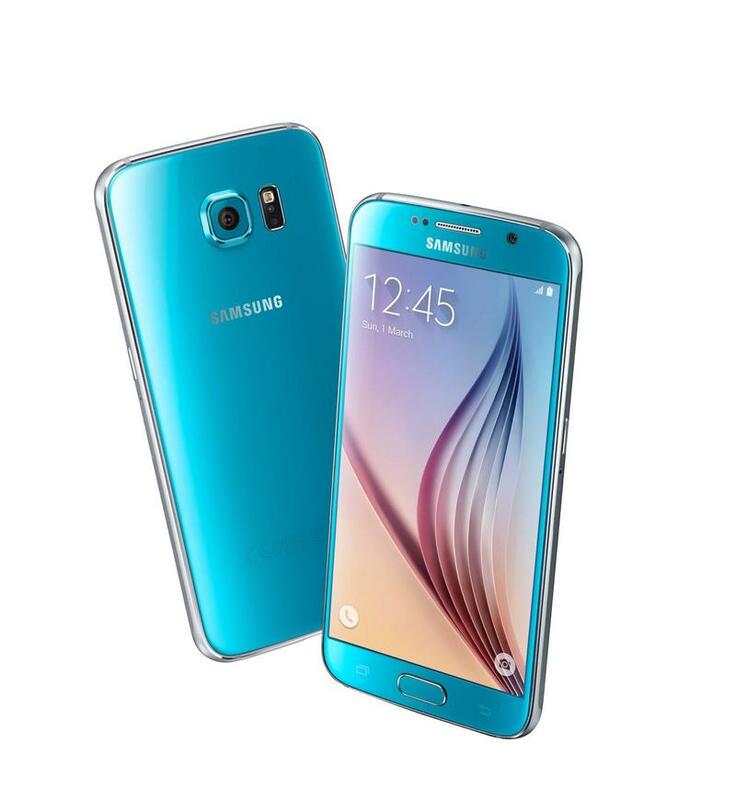 U.S. carriers are set to officially launch the Galaxy S6 and Galaxy S6 Edge this Friday, April 10. 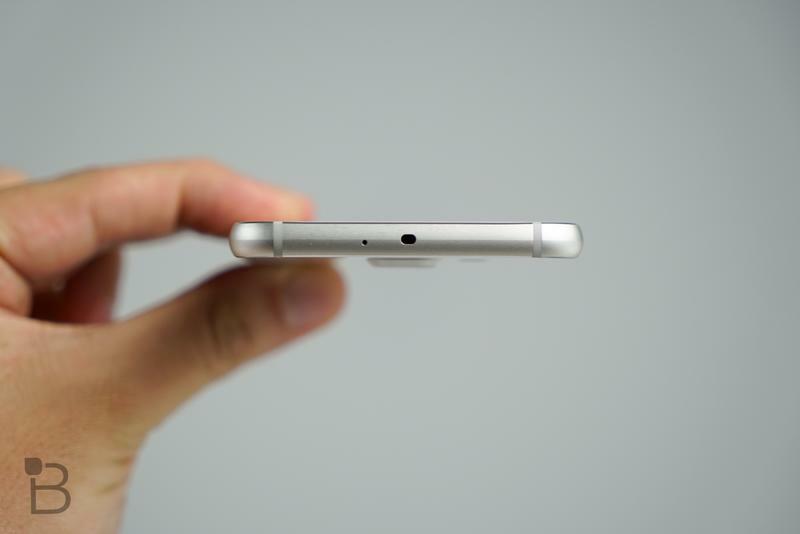 However, if you pre-ordered a device, you might have received a nice little e-mail this morning. 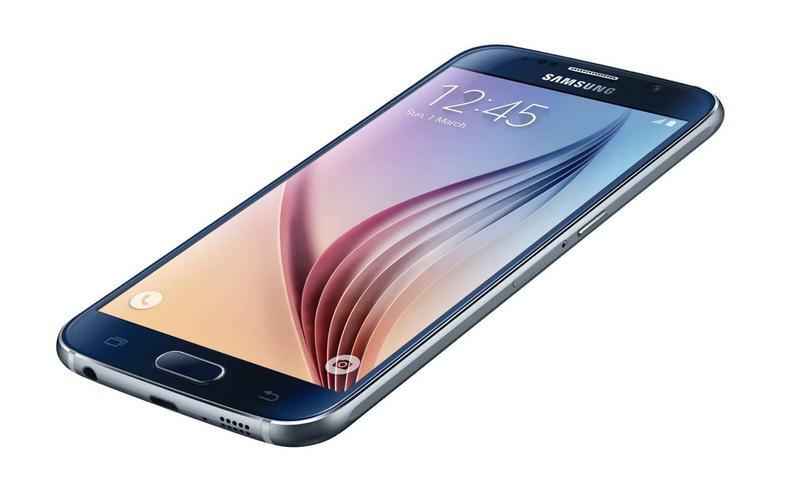 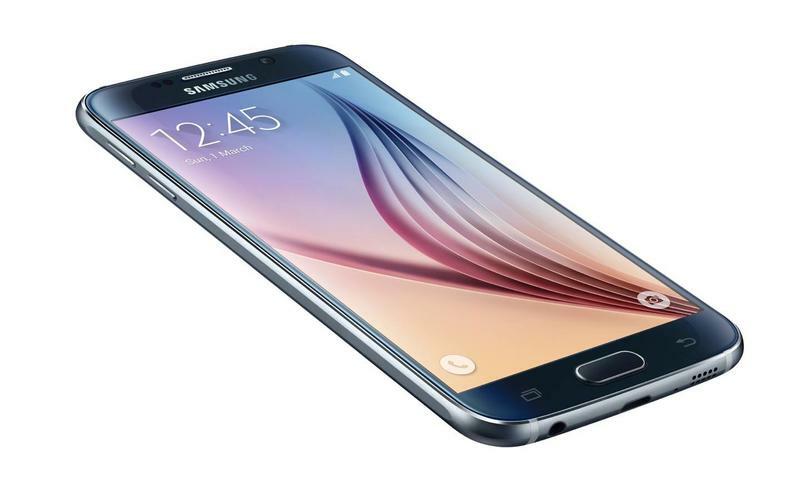 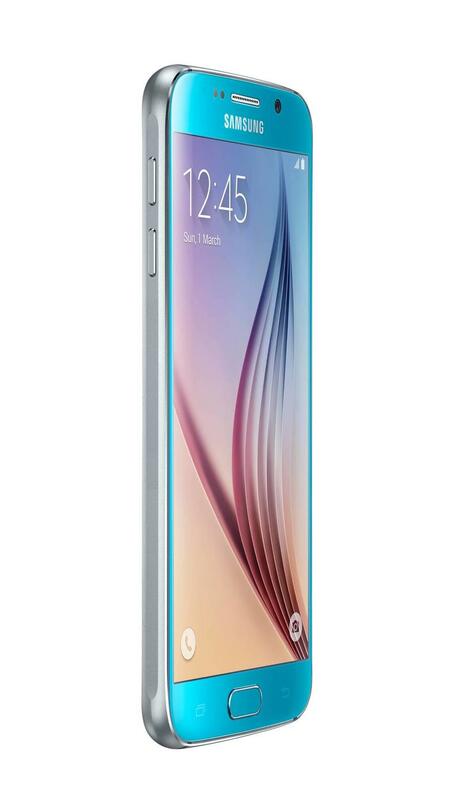 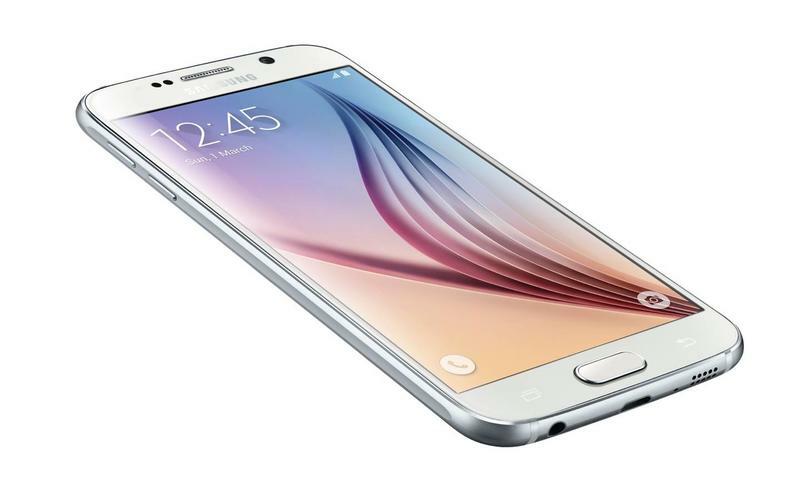 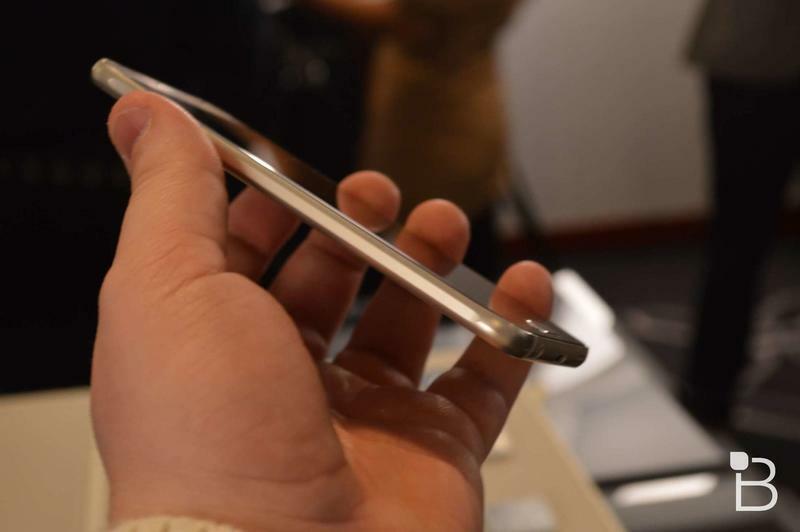 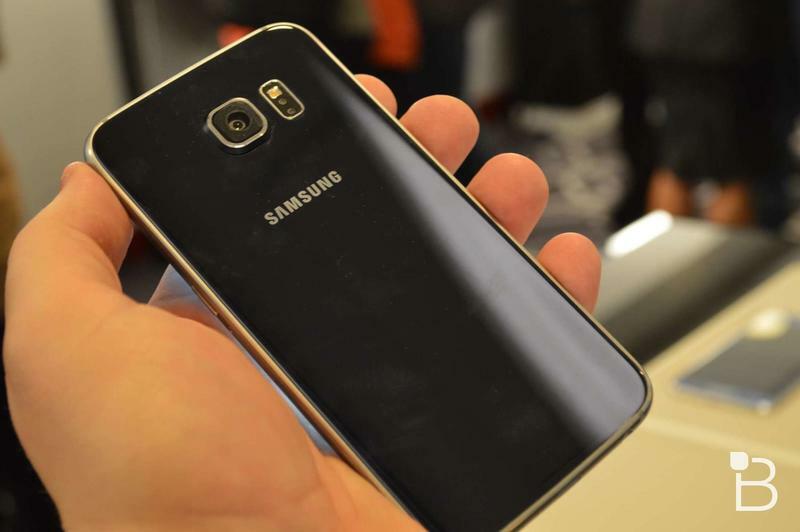 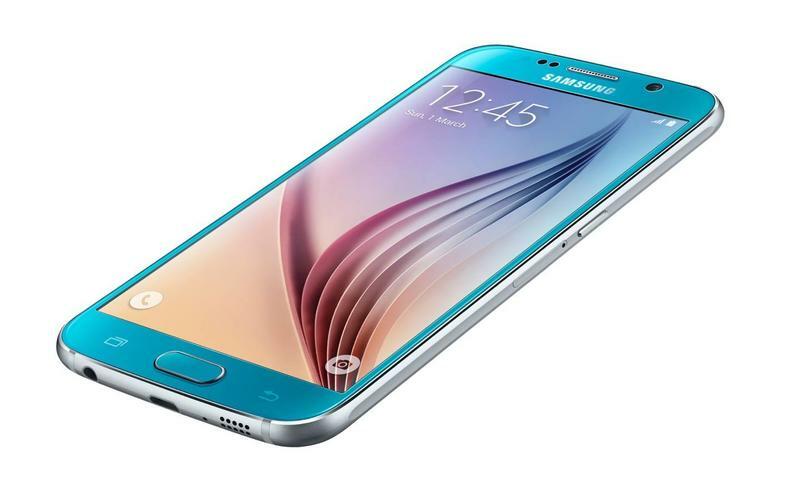 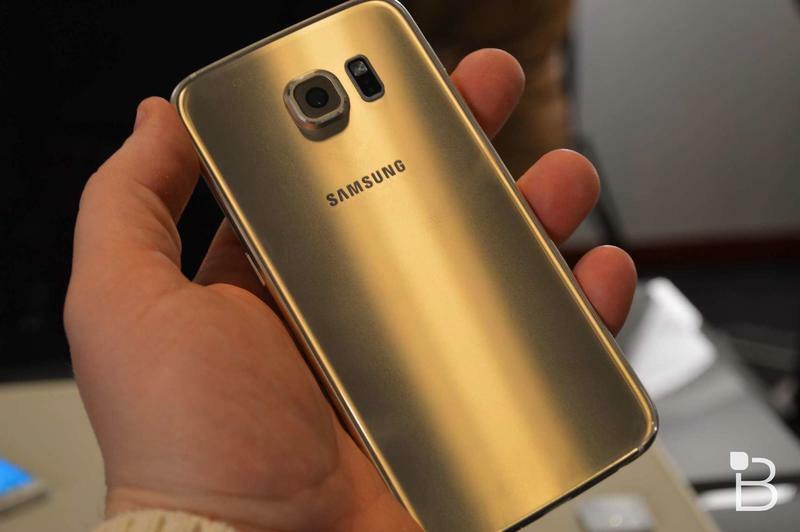 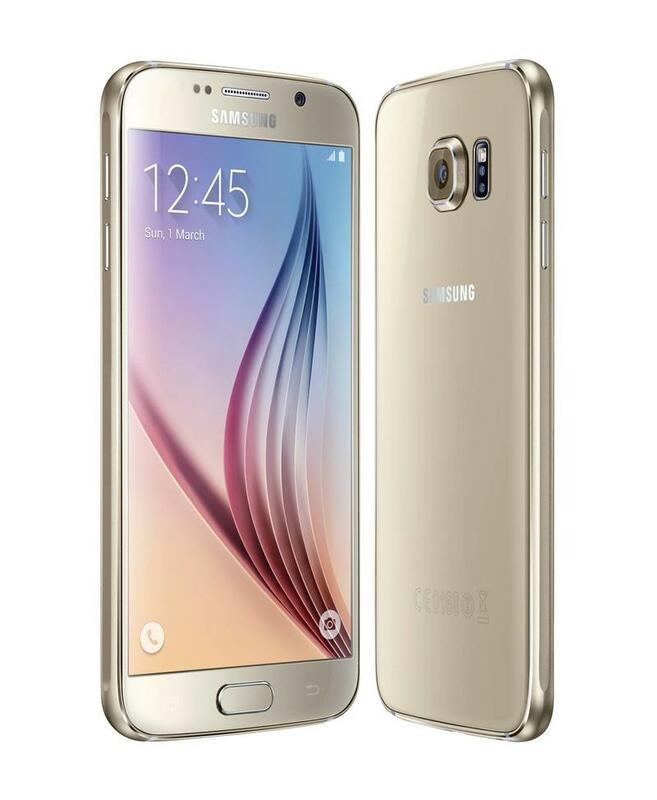 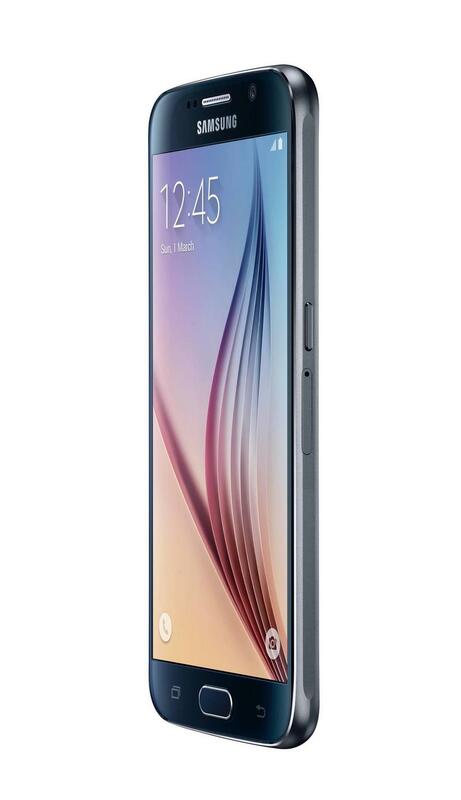 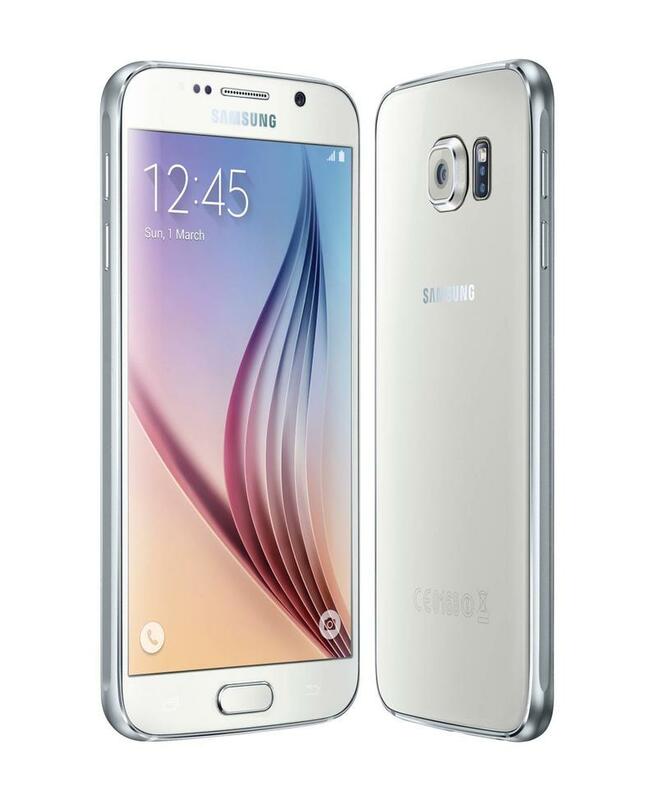 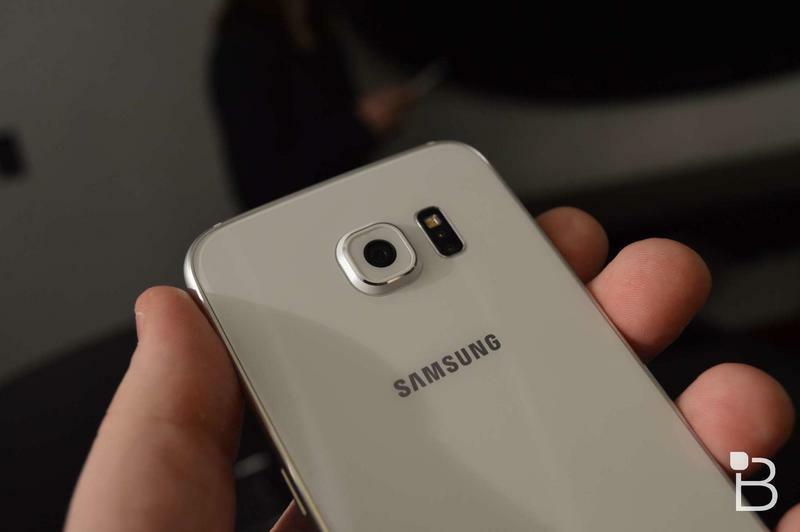 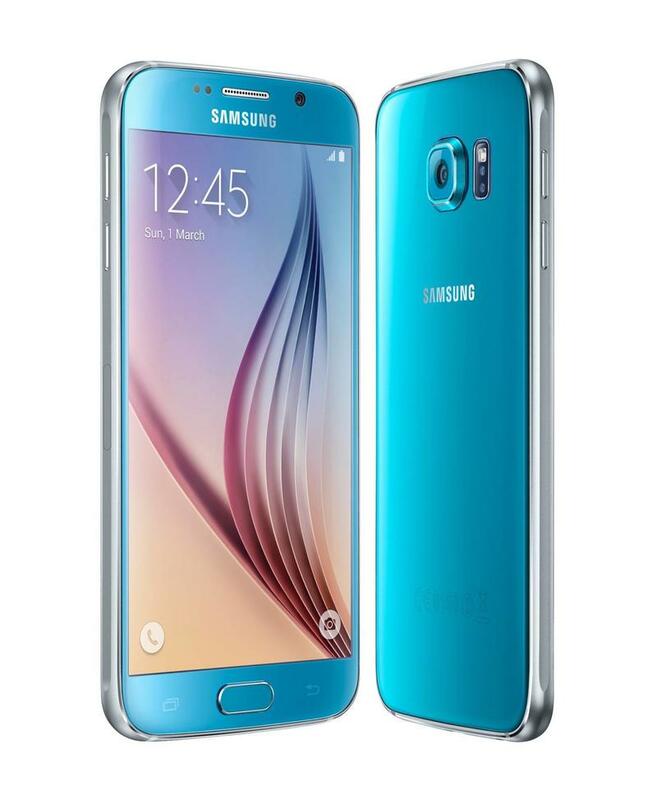 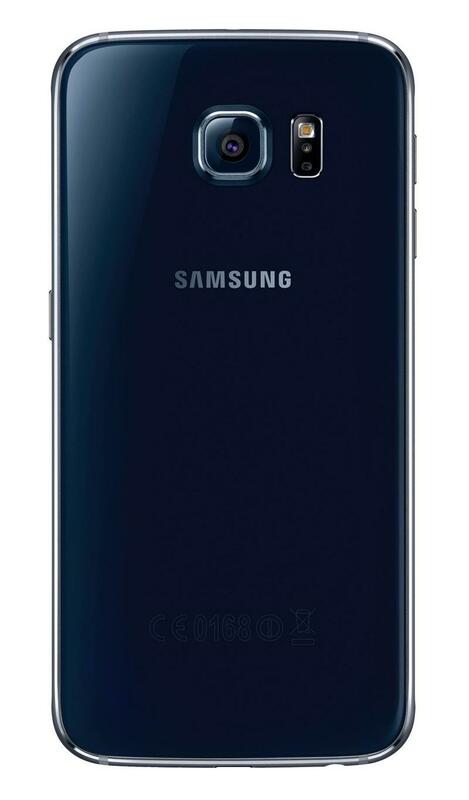 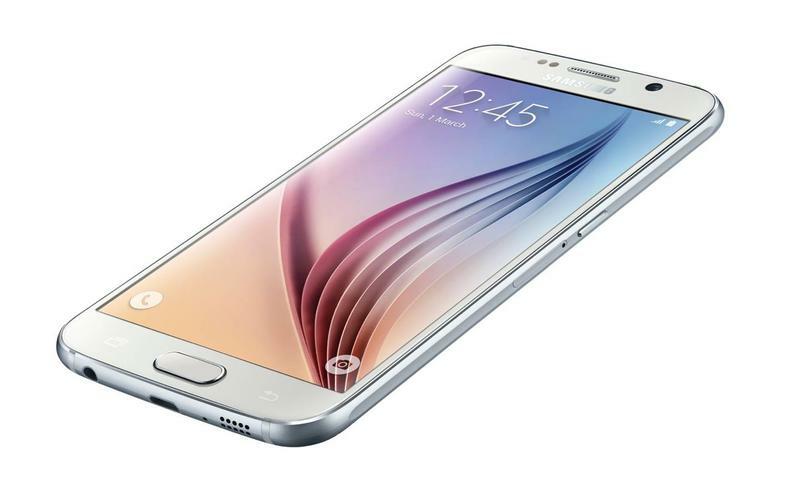 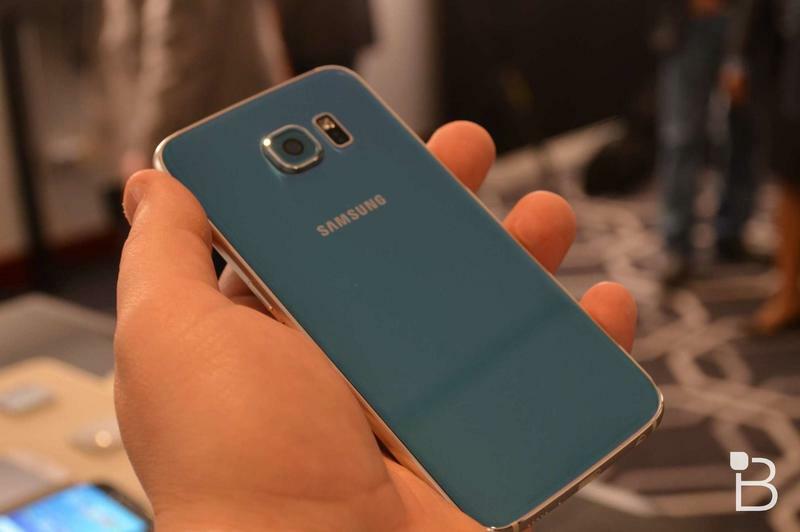 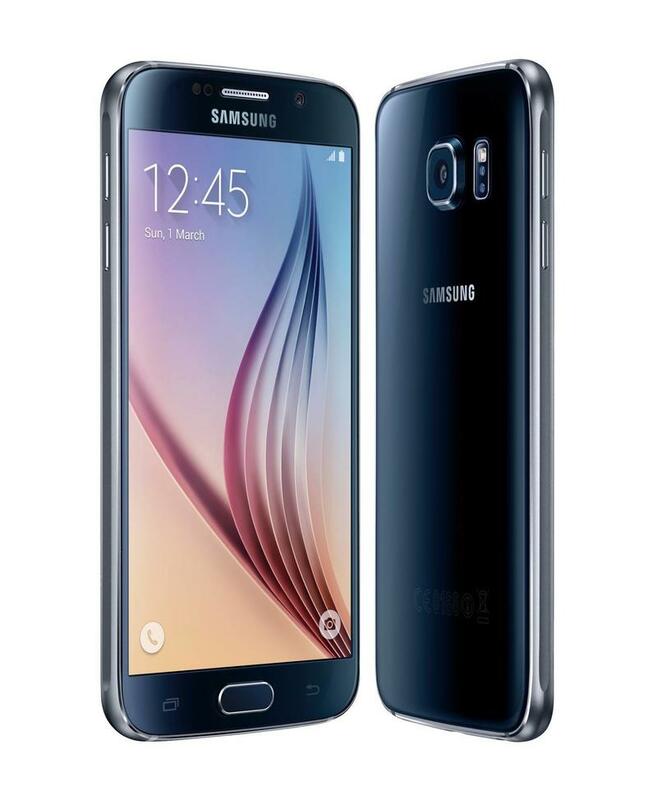 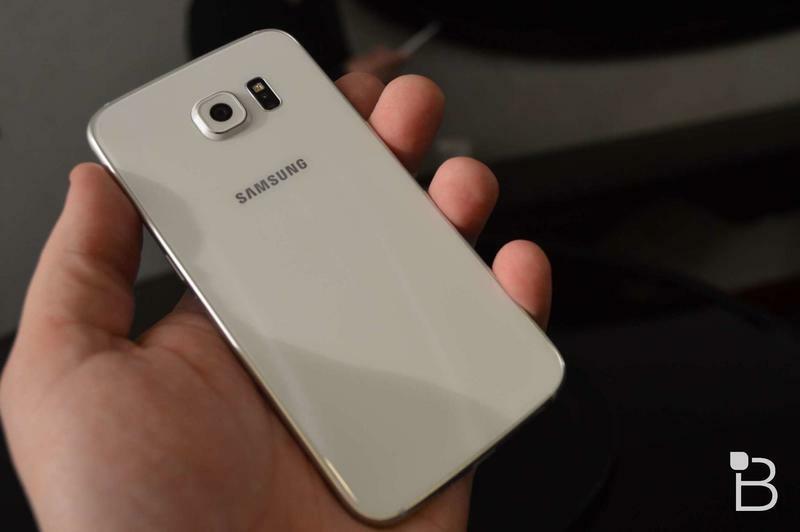 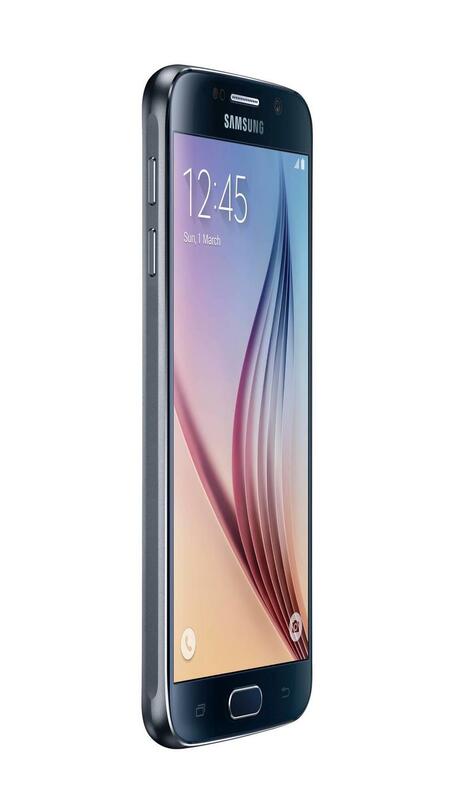 According to one of our readers, Verizon is already starting to ship the Galaxy S6 to customers. 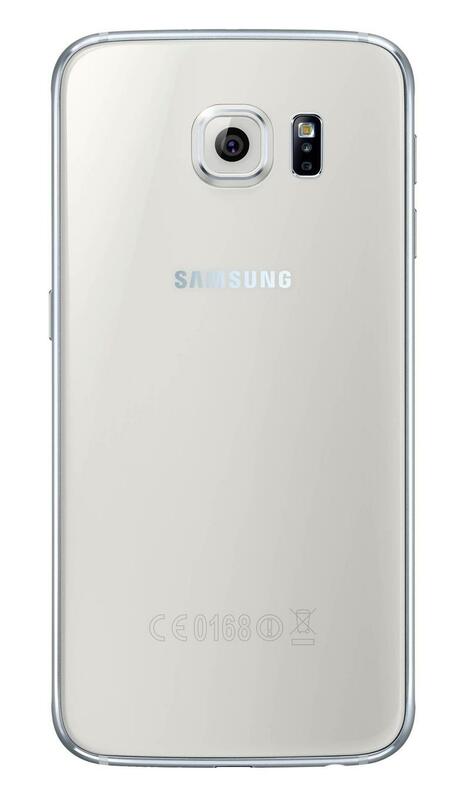 In a shipment notification e-mail we received from a reader, it appears that the device is scheduled for two-day shipping, which means it should arrive on doorsteps by launch day. 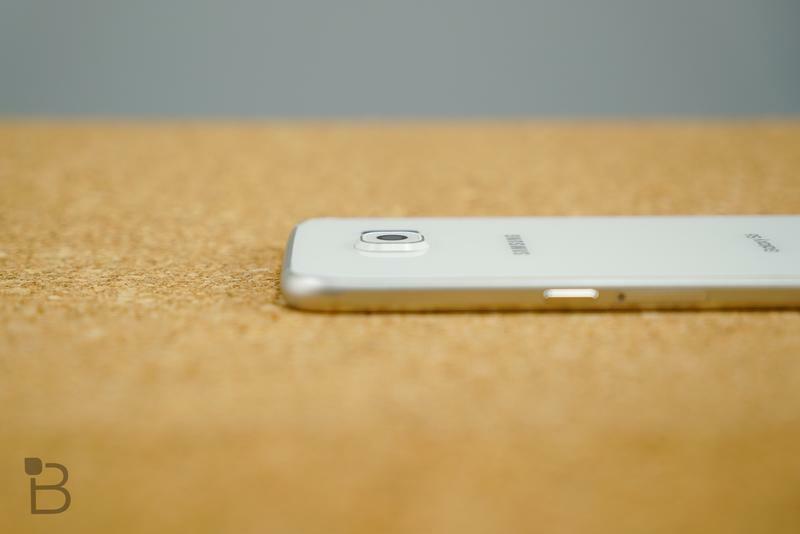 Or, if you’re lucky, sooner — I recently received a package two days early, which is always nice. 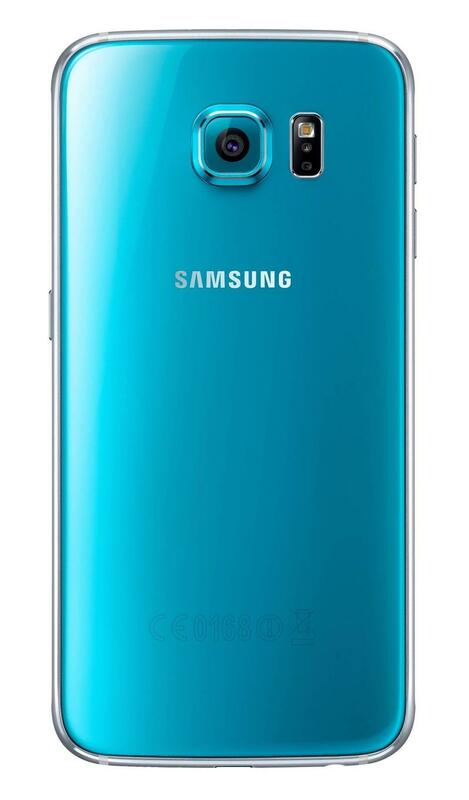 It’s not uncommon for items to ship early for arrival on launch date, but it should quell any fears that your device might be caught up or delayed somewhere. 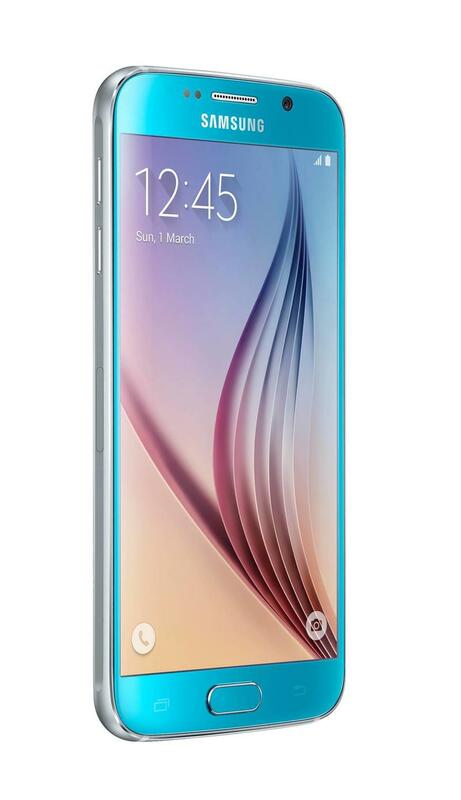 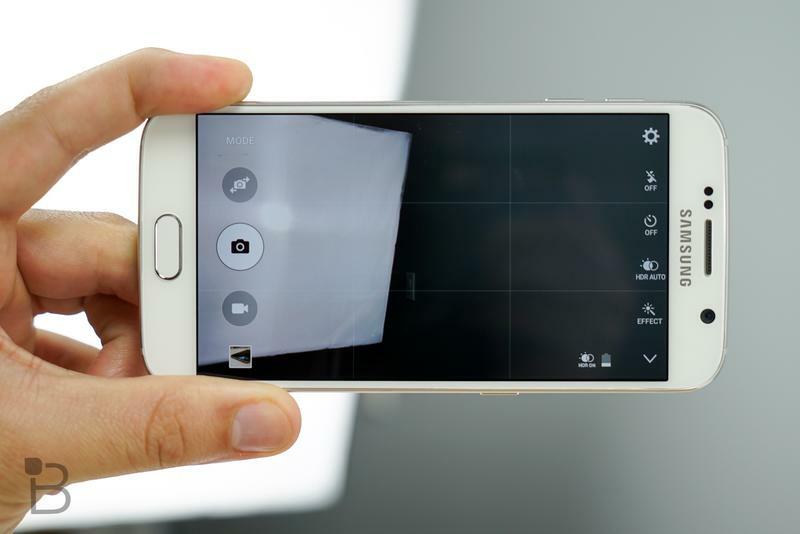 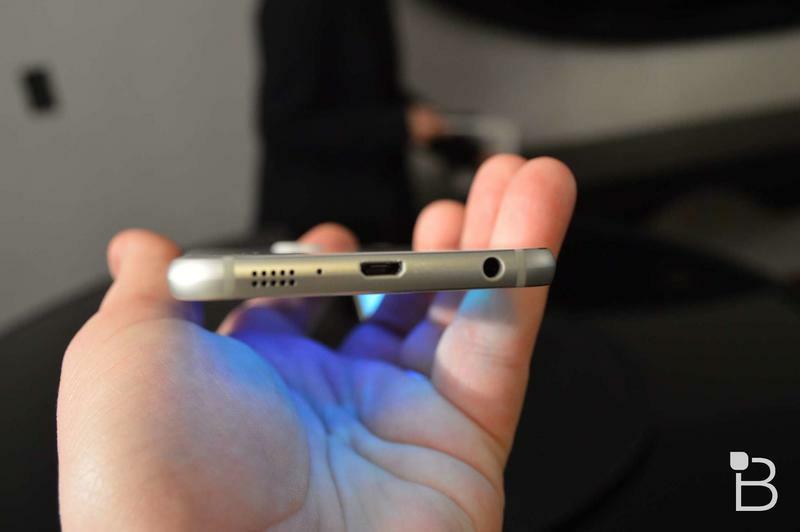 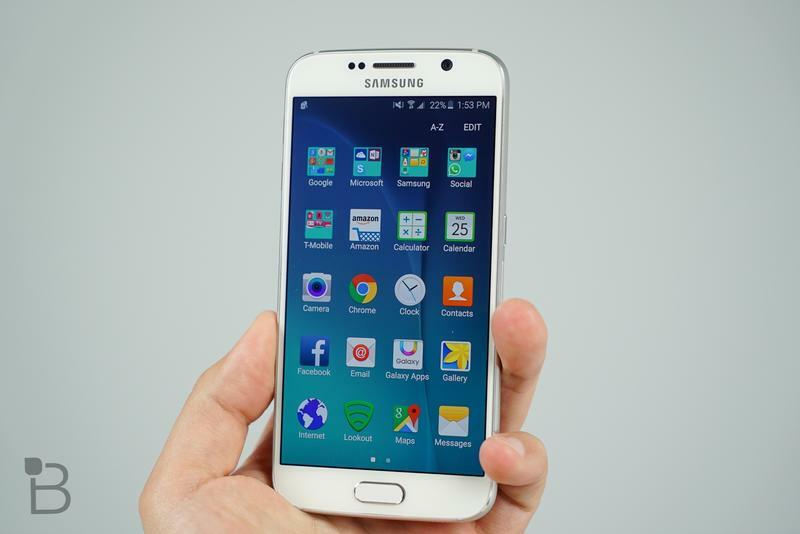 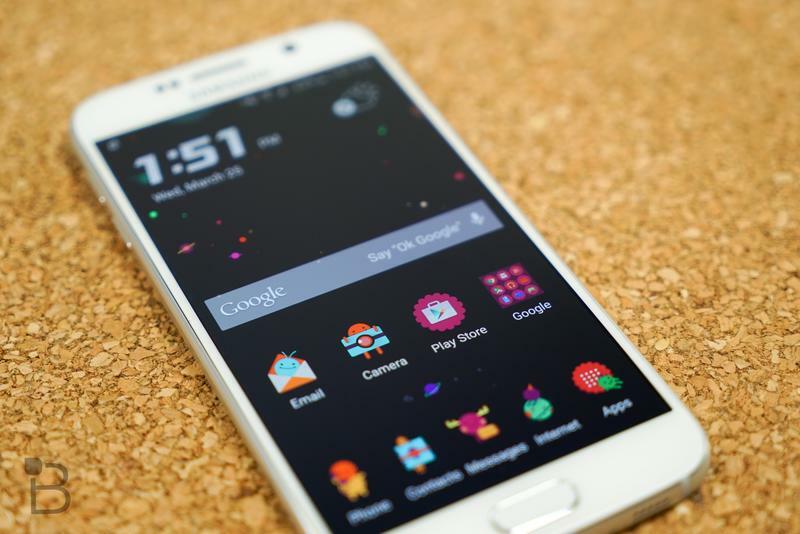 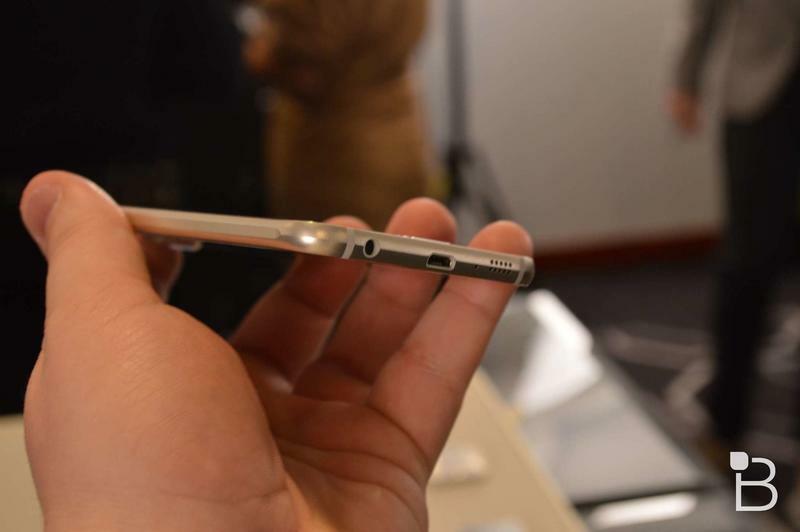 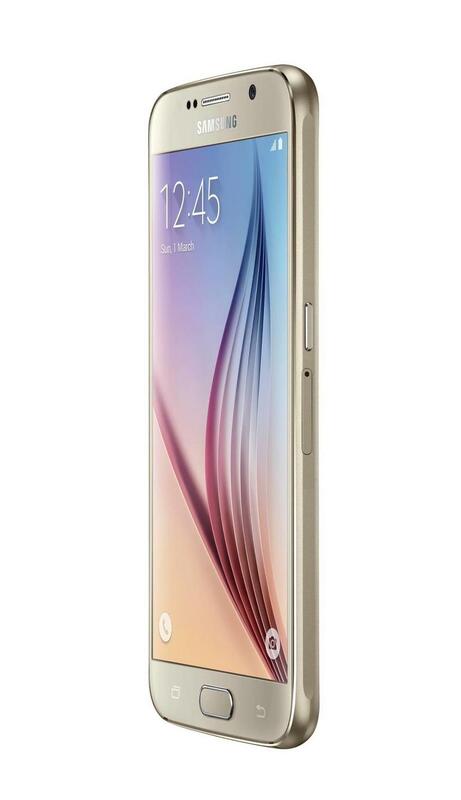 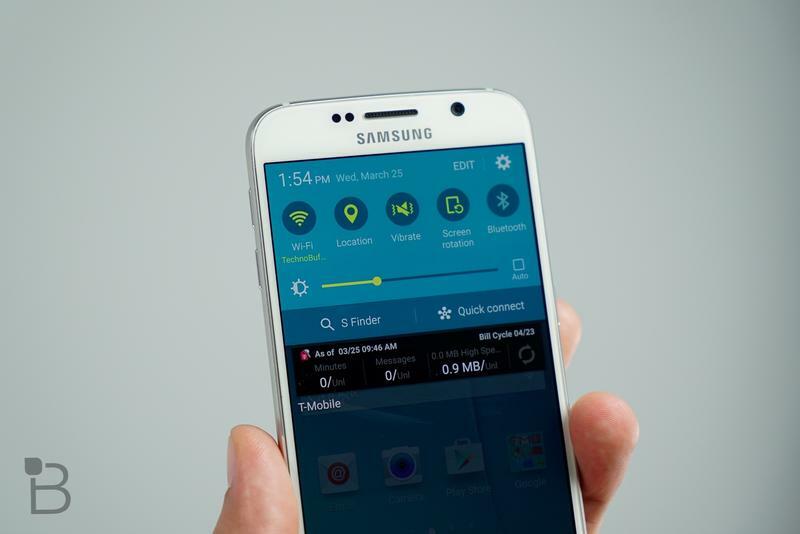 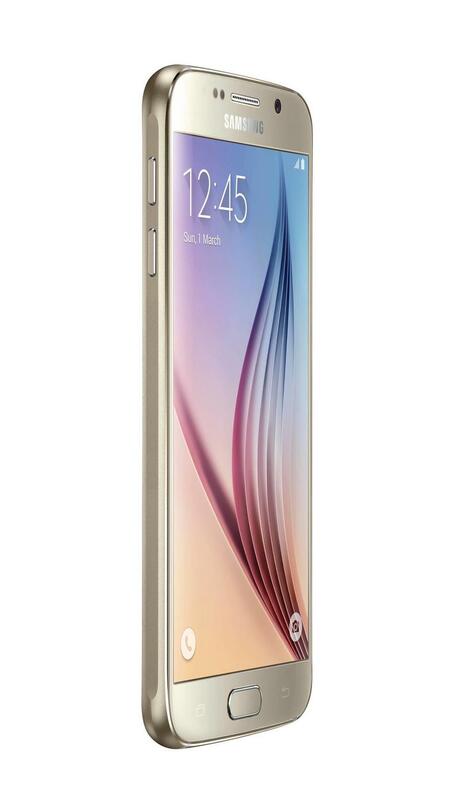 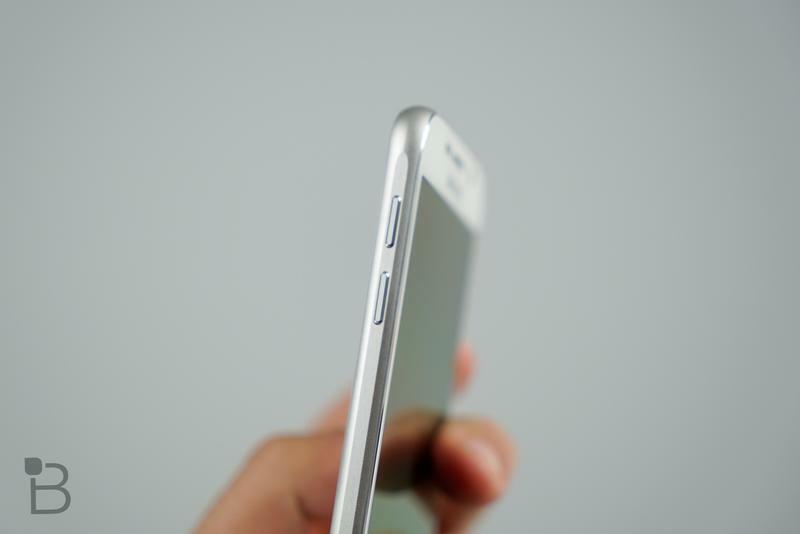 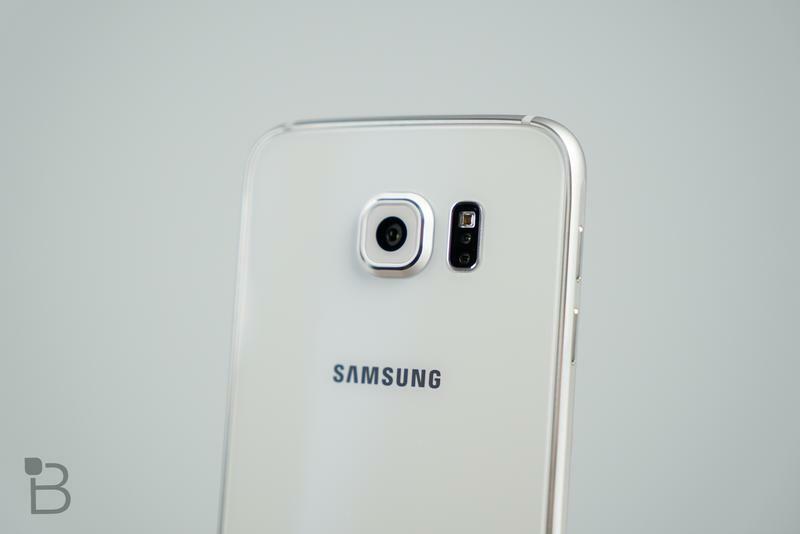 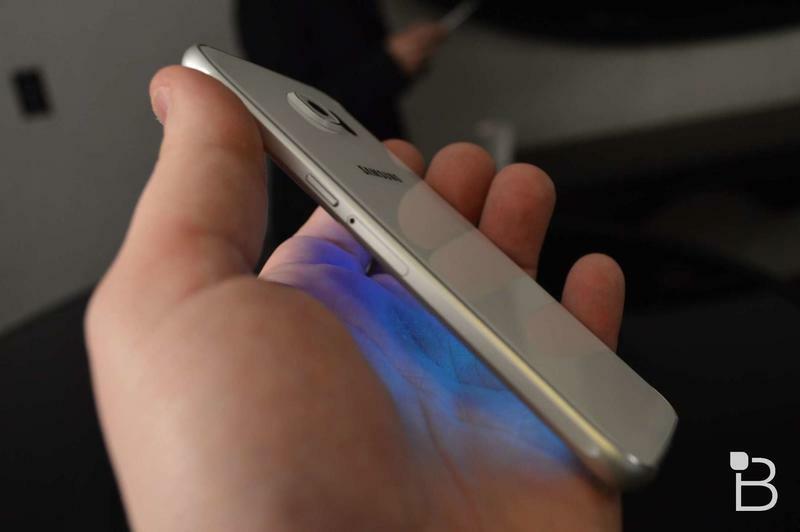 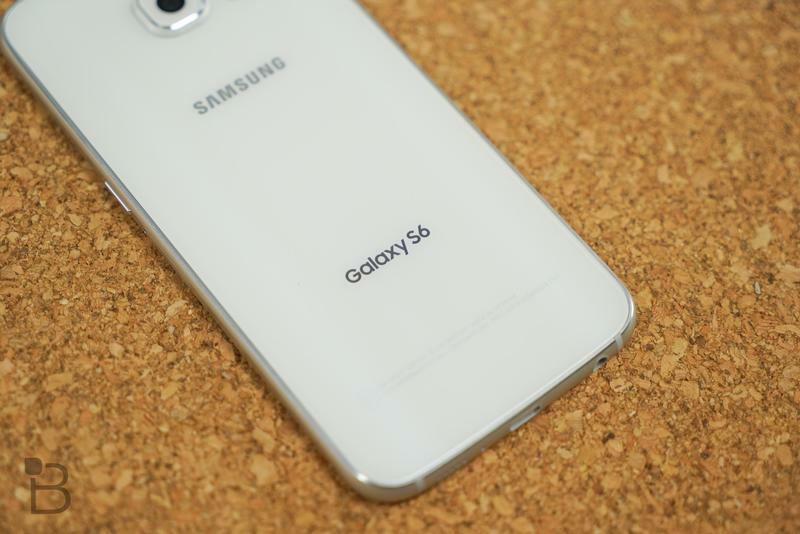 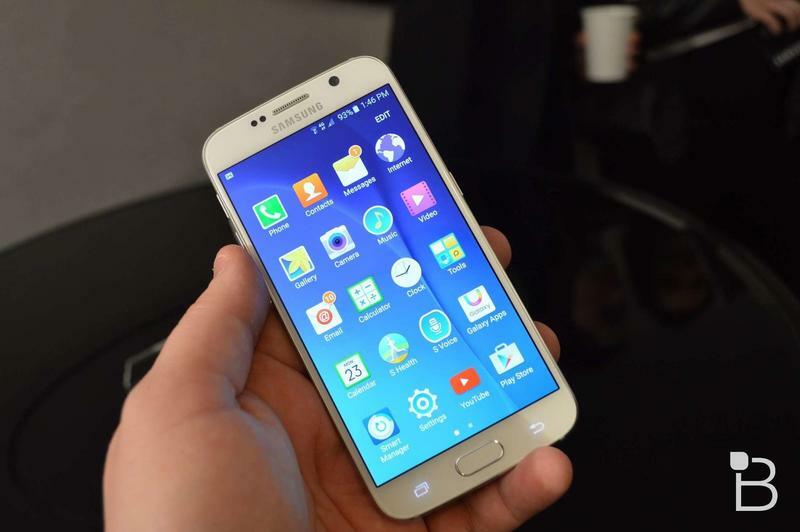 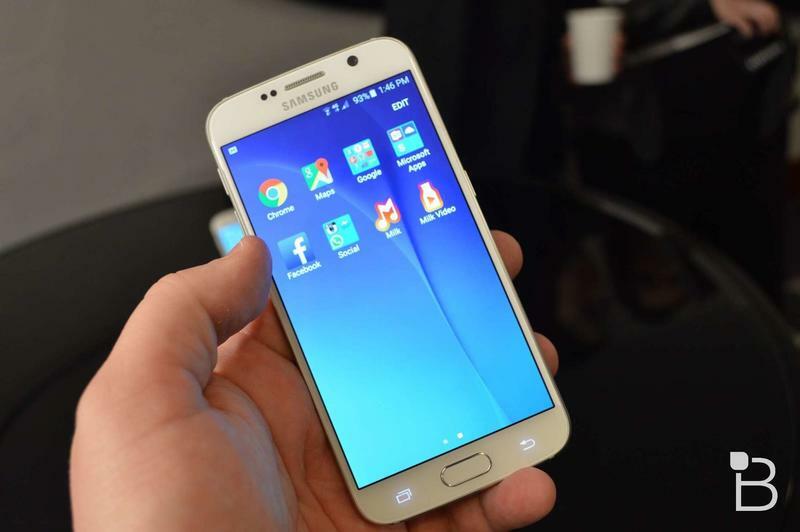 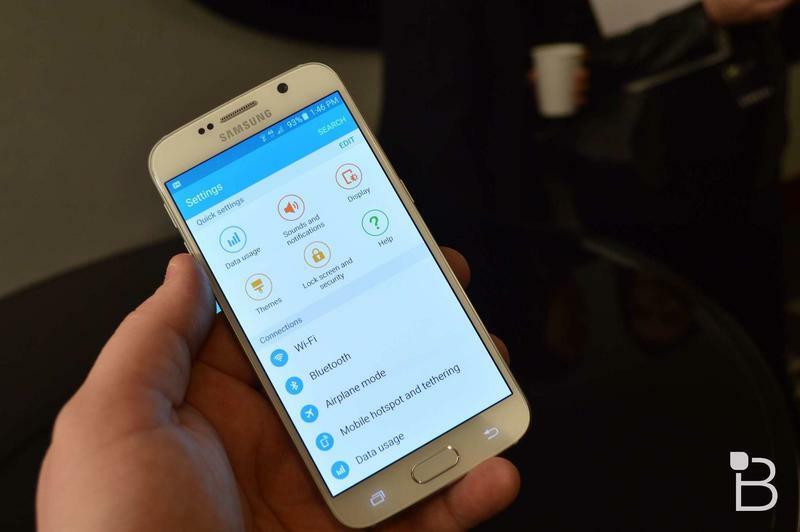 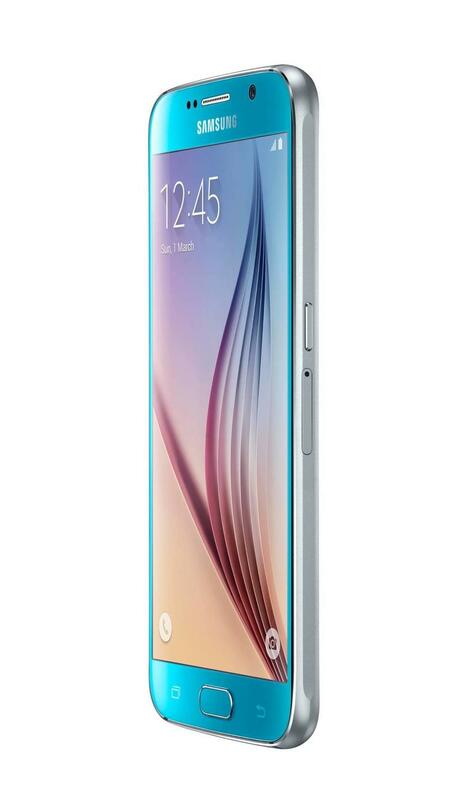 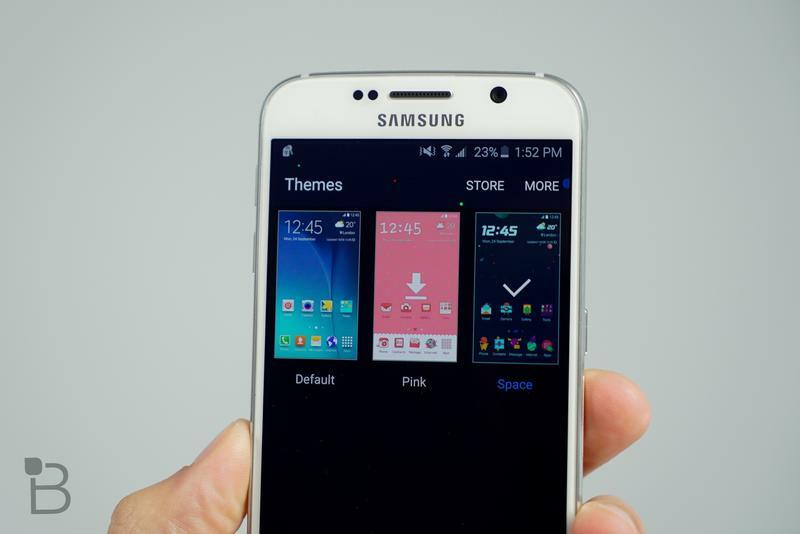 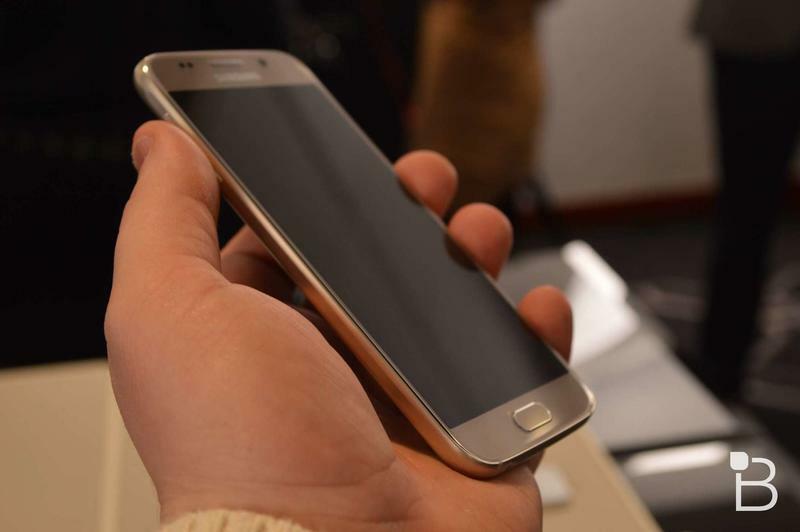 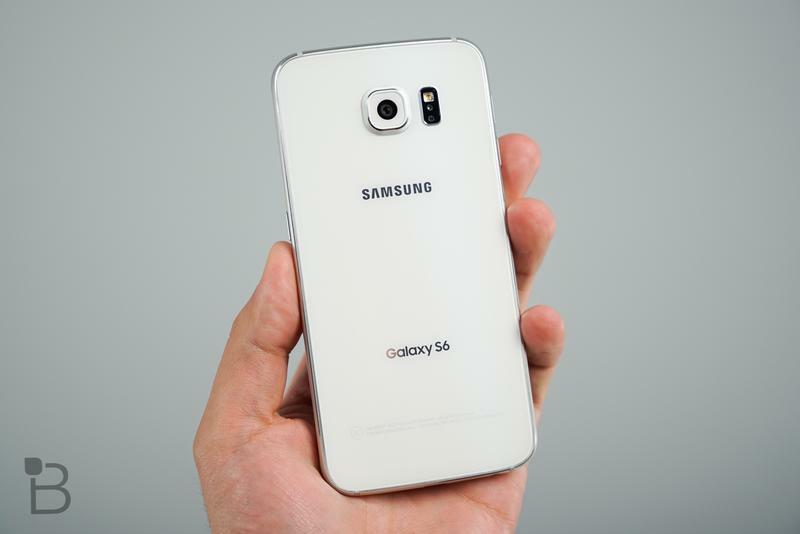 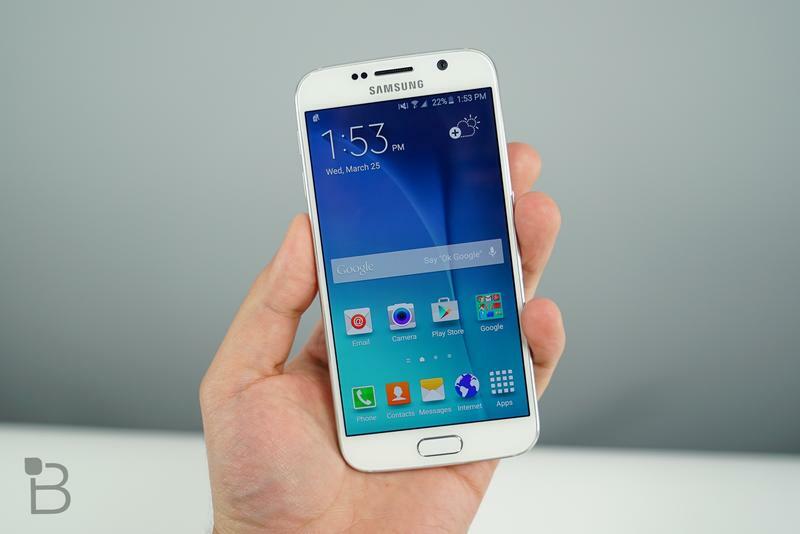 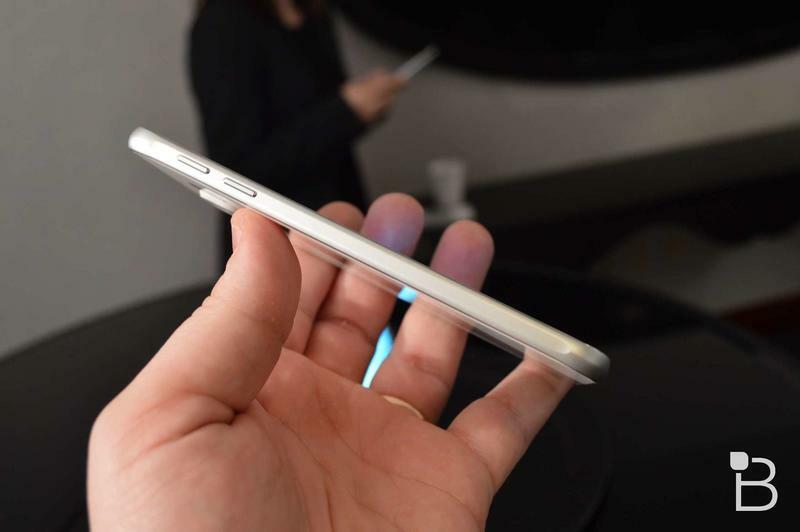 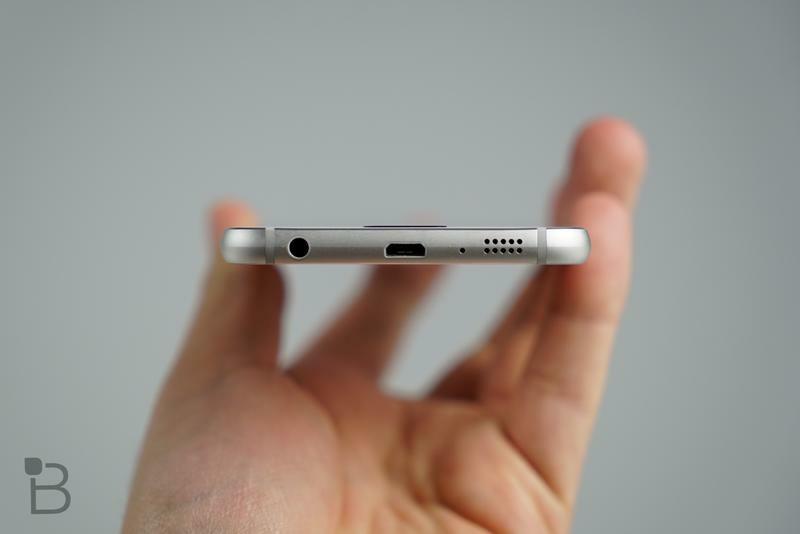 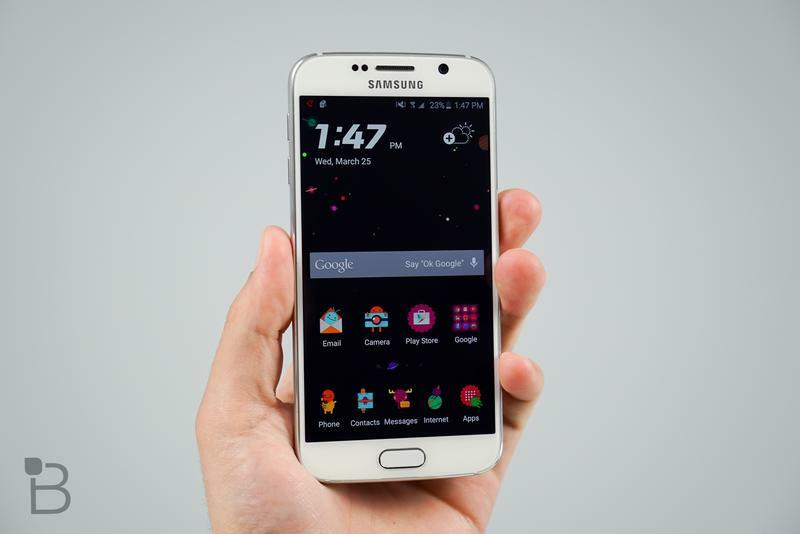 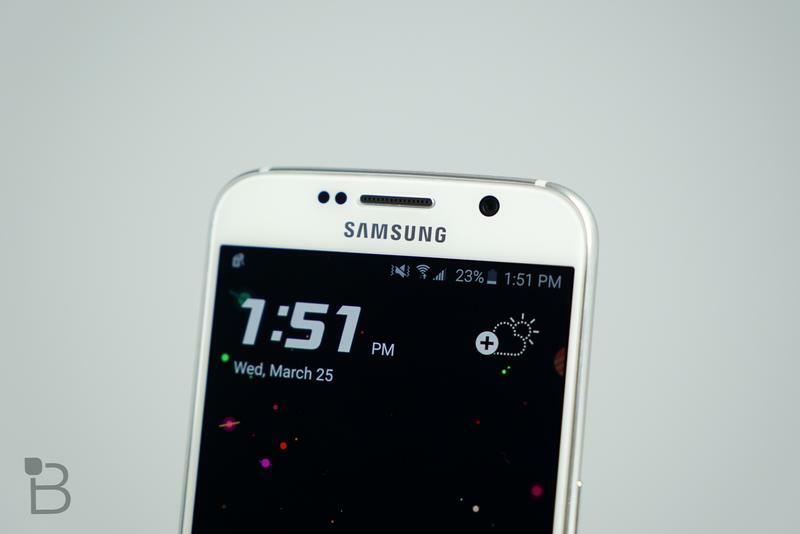 As we noted in our review, we think you’ll really like the Galaxy S6. 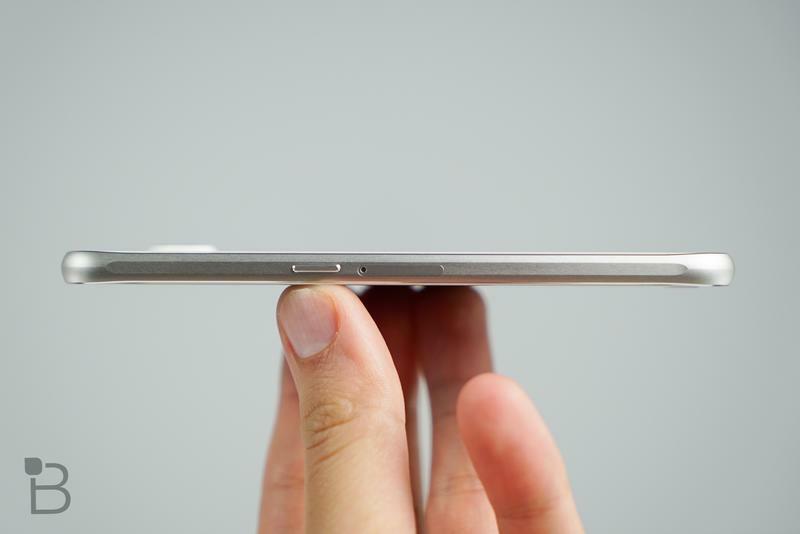 Did you order one from another carrier? 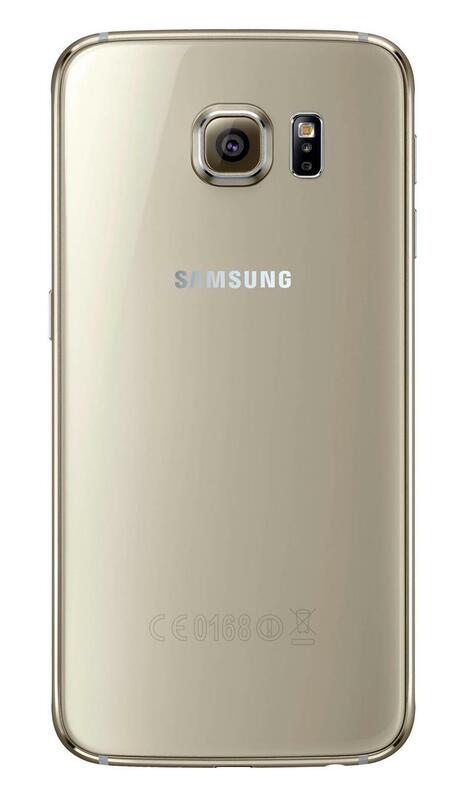 Let us know if it’s also shipping in the comments below.